& services to fit your needs. We provide commercial options such as high security locks, depository safes,security exit devices, cameras, alarm systems and more. We are a local business and have been serving the community for over 20 years. We offer mobile services as well as in-shop services. Our continued goal here at thanks a lock is to provide reliable and professional service at a great price. We are a local business and have been serving the community for over 20 years. We offer mobile services as well as in-shop services. 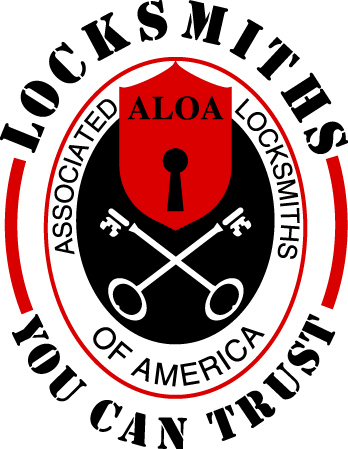 Our continued goal here at thanks a lock is to provide reliable and professional service at a great price. 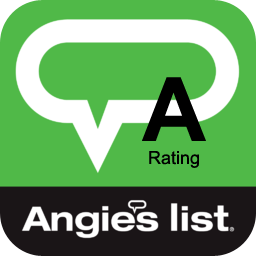 Already came in and want to leave us a REVIEW?